This is the October 23, 2014 edition of Left, Right and You! I have to say it was fascinating to discuss JFK’s visit to Elgin with my esteemed co-host who was actually there on DuPage Street on October 20, 1960. Larry and I also want to thank listener Bob for calling in and describing that momentous event and noting the lack of Secret Service agents back in those days. 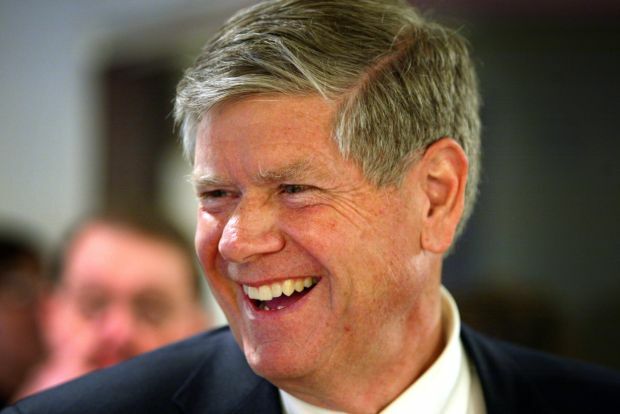 Larry and I also want to tip our hats to U.S. Senatorial candidate Jim Oberweis for taking time out of his busy campaign schedule to call into the show. I’m sure this liberal surprised a few people with his final pronouncement. All I can say is, I love politicians who are willing to evolve! ← Is it Thursday already?